HBO have released a 41-second teaser trailer for the sixth season of Game of Thrones. The new teaser trailer chooses a montage of many of the big deaths from the show for the majority of its footage. However there’s enough new here for fans to get excited about. The big question everyone wants answering is what happened to Jon Snow. The show runners, and Kit Harington who plays the character, have all said that he’s dead. However death isn’t necessarily final in Westeros and there are many rumours going around that explain ways he might still be with us. The teaser starts with a shot of Jon Snow from season 5’s Hardhome and ends where we left him at the end of the season with him lying on the floor apparently bleeding out. The only new footage we see is that of Bran Stark, who was absent from season 5, as his eyes roll back into his head indicating that he’s Warging. This is sure to fuel the rumours of him possibly saving Jon using his powers. The biggest tease of all is hearing Bran say “They have no idea what’s going to happen”. Season 6 is the first season to overtake the published books by George R.R. Martin. Game of Thrones returns for season 6 in April 2016. 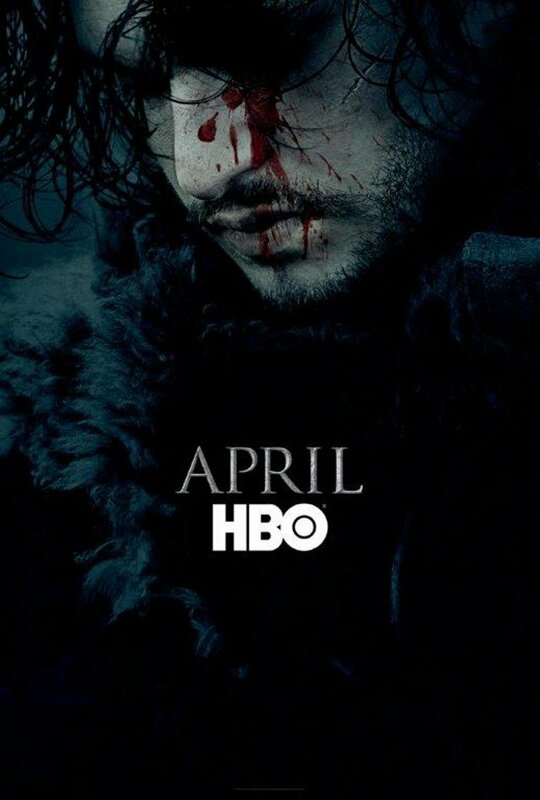 Below is the teaser poster for the season which also gives a big hint that Jon Snow may be returning in some form.